Our motivation playlist will get you in the right frame of mind for your next walk. Research shows that listening to music while exercising can make you work harder but decrease how hard you think you're working so you're less likely to throw in the towel. You may want to make up a walking-themed playlist to listen to as you walk outdoors or on the treadmill. The right workout music has the power to motivate you to push harder and go farther and help you maintain your pace. 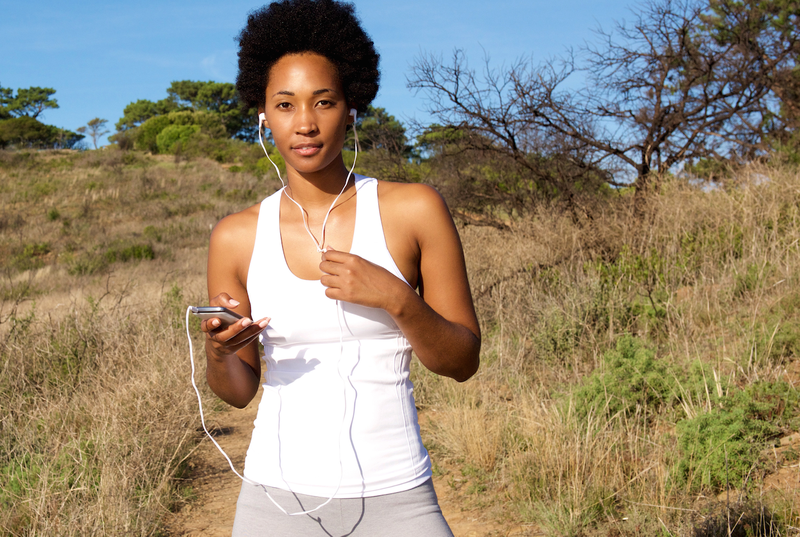 That's why we picked some of our favorite power walking tunes to get you on your feet. What music do you walk to? Comment below. You can join in KwaZulu-Natal’s biggest outdoor walking event this May. The Discovery East Coast Radio Big Walk takes place on Sunday 20 May and has a race pace and distance for everyone. 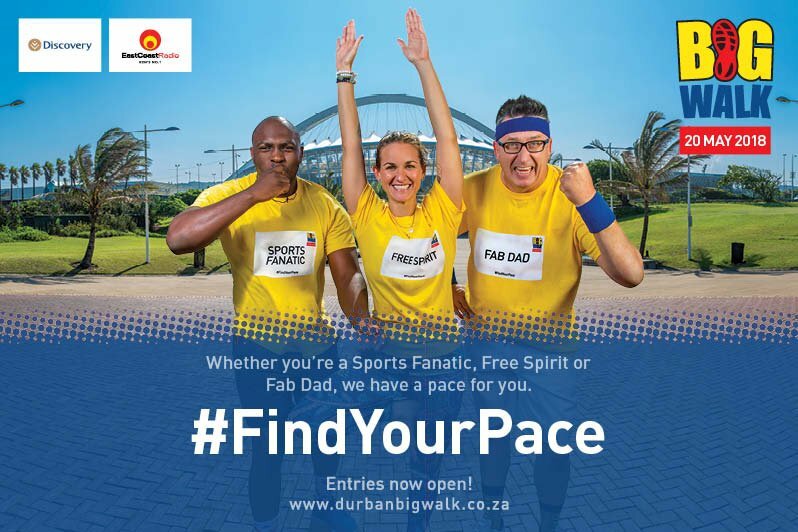 Go to www.durbanbigwalk.co.za to #FindYourPace and register today.